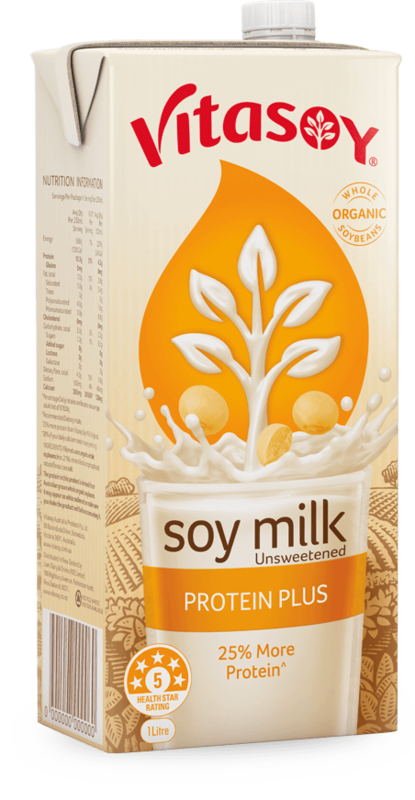 Always wanted your soy milk to taste that little bit milkier? 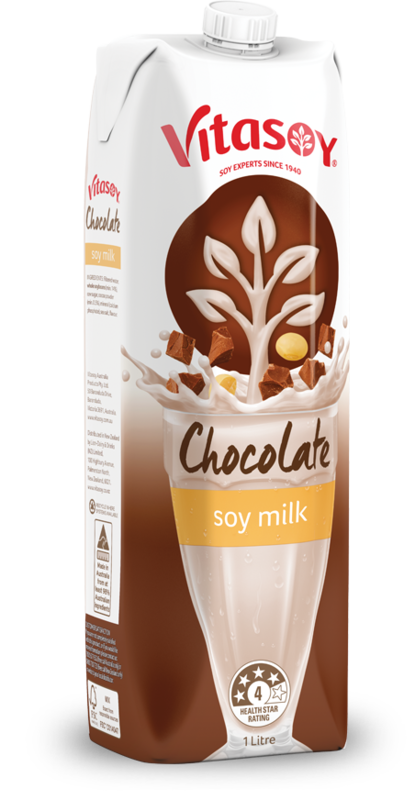 Meet Vitasoy Soy Milky Regular, made from delicious Aussie grown whole soybeans! Made from Australian grown non-GM whole soybeans, Vitasoy Soy Milky Regular is brimming with the good stuff — like a third of your daily calcium needs in every serving~. It’s also a natural source of protein. 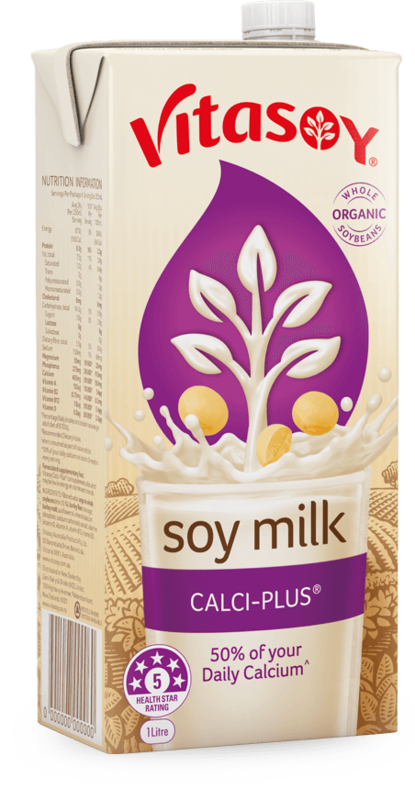 It’s naturally free from dairy, lactose, gluten and cholesterol. Plus you won’t find any artificial colours or preservatives added in here. Which is why our famous milky taste is hard to beat. 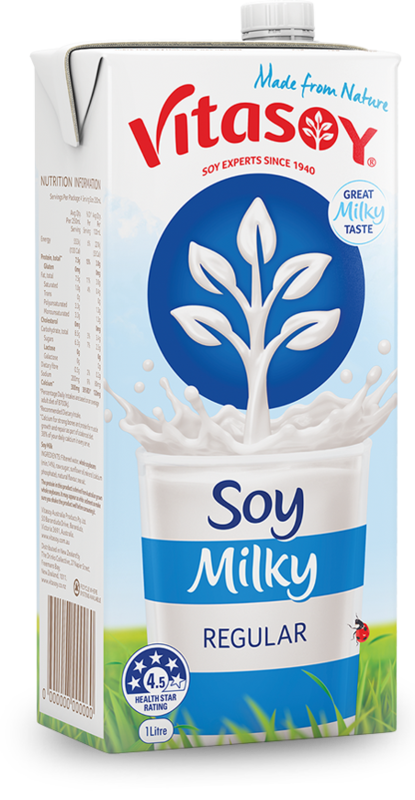 Find your Vitasoy Soy Milky Regular chilling in the fridge, or pick it up in the long-life aisle nestled amongst the other UHT and plant milks. 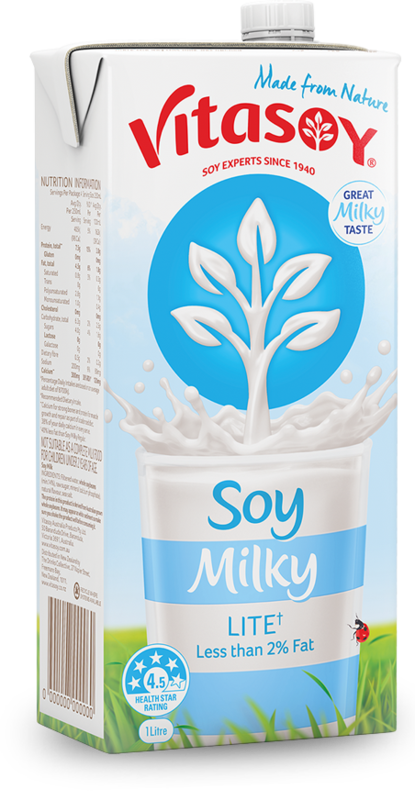 Ingredients: Filtered water, whole soybeans (min.14%), raw sugar, sunflower oil, mineral (calcium phosphate), natural flavour, sea salt. 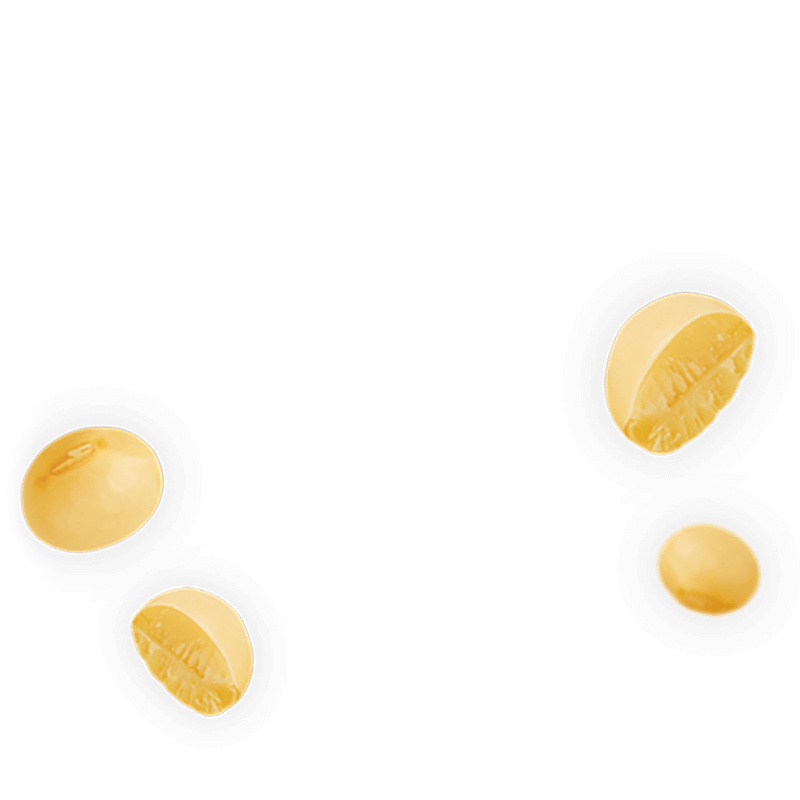 The protein in this product is derived from Australian grown whole soybeans. 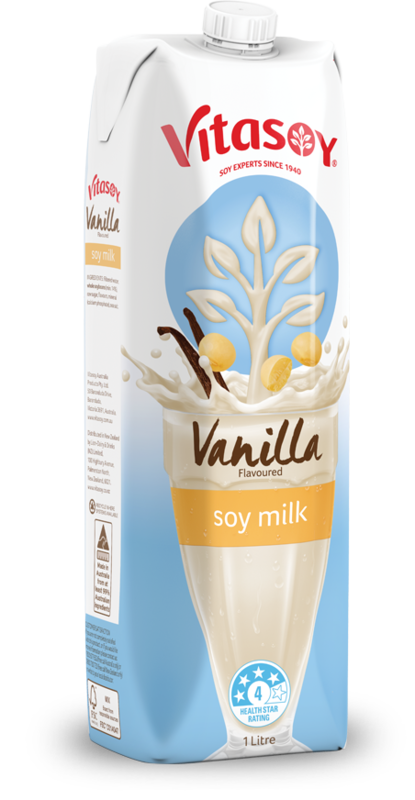 It may appear as white sediment so make sure you shake the product well before consuming it.